If you choose Doddington Hall to be your wedding venue then you have a LOT of options for your wedding photography! As a Lincoln Wedding Photographer I always enjoy being invited to take photos here. Georgina & Scott held their wedding at Doddington Hall on what was forecasted to be a gorgeous sunny day in June. Well, the great British weather had other ideas. So it decided to throw everything at us! The day started cold and breezy. As the ceremony got closer the sun came out and it was beautiful. Everyone mingled happily in the sunshine – some even commenting on how gorgeous the weather was. As always I started taking the group photos first. We were using the grand entrance of Doddington Hall – and then – out of no where – came the torrential rain! No one had spotted the storm clouds brewing on the horizon. Thankfully I only had a few group photos left to take. Oh- and the photos of the couple who had hoped to take advantage of the spectacular gardens that Doddington Hall is known for. The remaining group photos were hastily rearranged to take place inside the magnificent reception hall. We were even given permission to take Georgina and Scott into the Red Sitting Room which is very rare. I’m so thrilled to be honest. It’s a gorgeous room for very regal looking wedding photographs. Lots of my fellow photographers didn’t even know that was an option! Eventually the rain stopped, the sun came out again and we even had a few minutes before the reception started to take some photos in the gardens. All in all it meant that this couple were able to get a varied set of photos for their album! 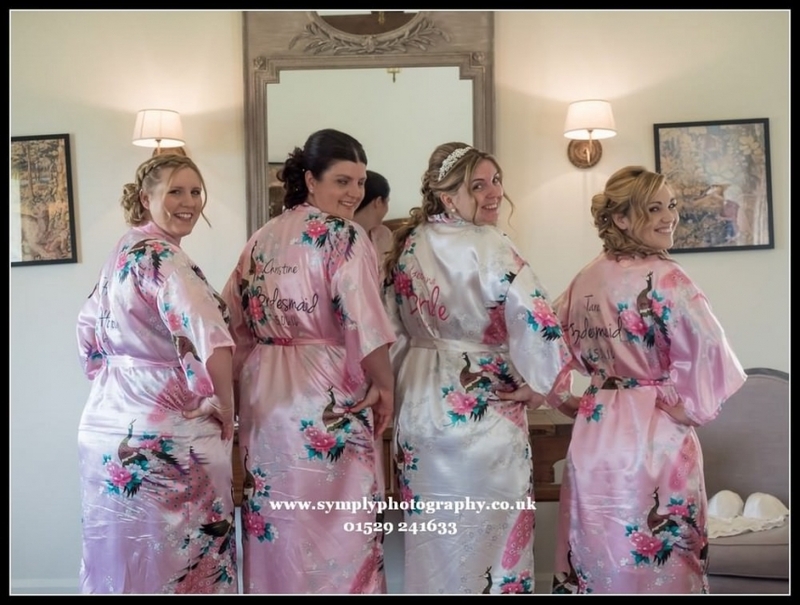 As far as weddings at Doddington Hall go I’m sure you will agree this couple have got something quite special – here are a few images from their day – I hope you like them!